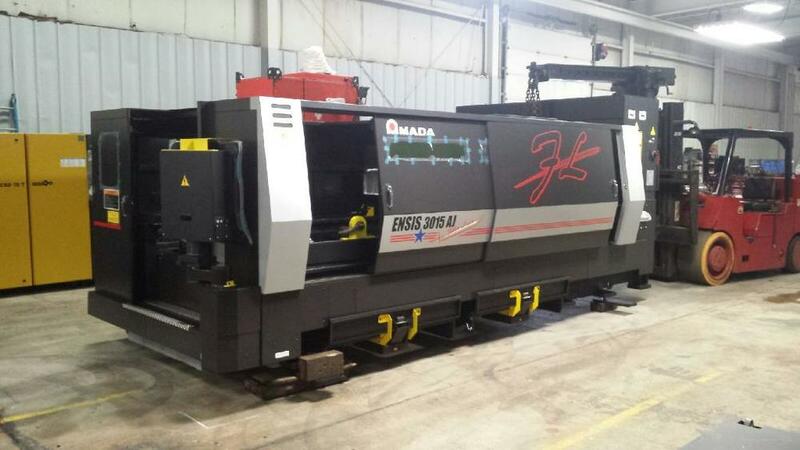 Amada’s ENSIS fiber laser is the perfect balance between high speed laser processing associated with fiber lasers for thin material with the added addition to laser cut 1” mild steel all while utilizing a 2000-watt fiber engine. Amada’s ENSIS laser is able to achieve these results by the unique ability to change the mode of the laser beam on the fly without any operator interface. The ENSIS is paired with Amada’s eight shelf automated load and unload material tower to increase the productivity of the laser system allowing for minimal interaction of the operator during laser processing. The schedule is inputted, material loaded and start button is pressed. Thin materials including aluminum, stainless steel, mild steel or even copper can be processed at speeds up to four times faster than a CO2 laser. 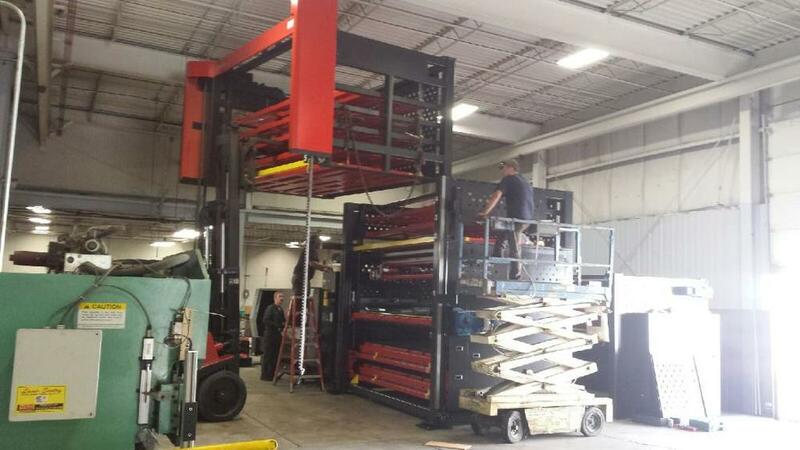 On that same schedule and laser set up, the tower is able to load thicker material and the laser seamlessly changes the mode giving the edge quality and processing capabilities that are to be expected by a 4000-watt CO2 laser.